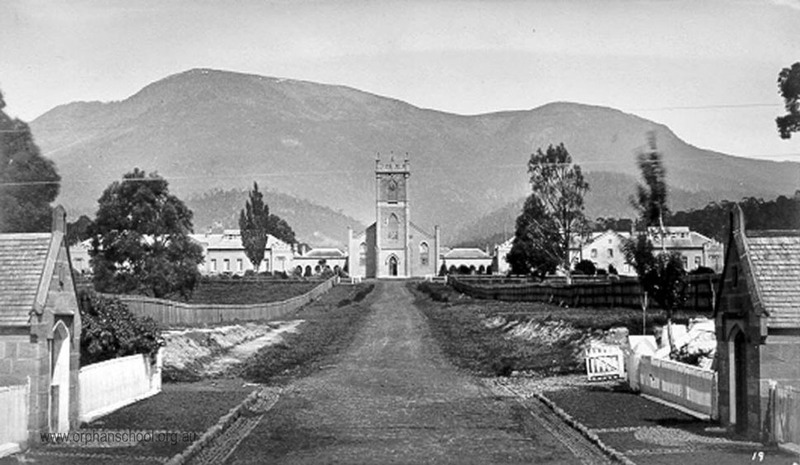 The Orphan Schools and St John's Park Precinct situated in St. John's Avenue, New Town, Tasmania, Australia is a heritage site of local, state and national significance. 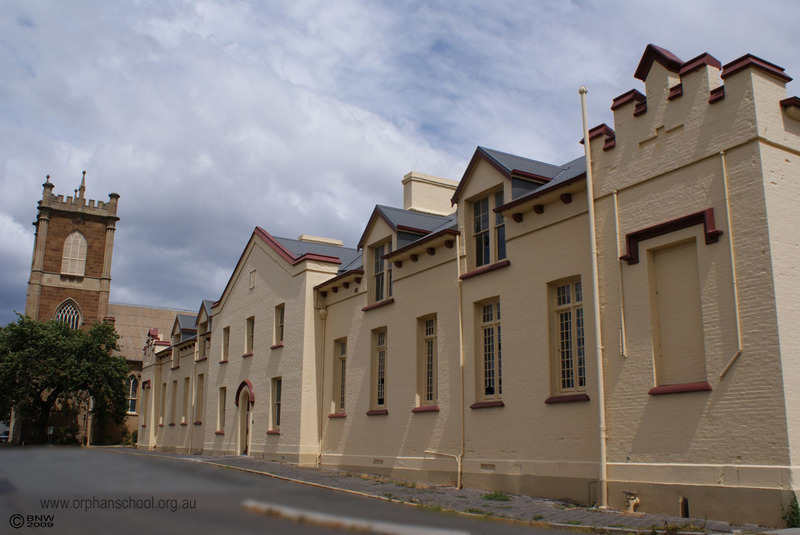 The Orphan School buildings, constructed between 1831 and 1833, and St John's Church, built in 1834 form the nucleus of the Precinct, which has expanded over the years to incorporate a number of late nineteenth- and twentieth century buildings in a range of architectural styles. The precinct also comprises two disused burial sites and plantings of historic significance which date from the 1840s. 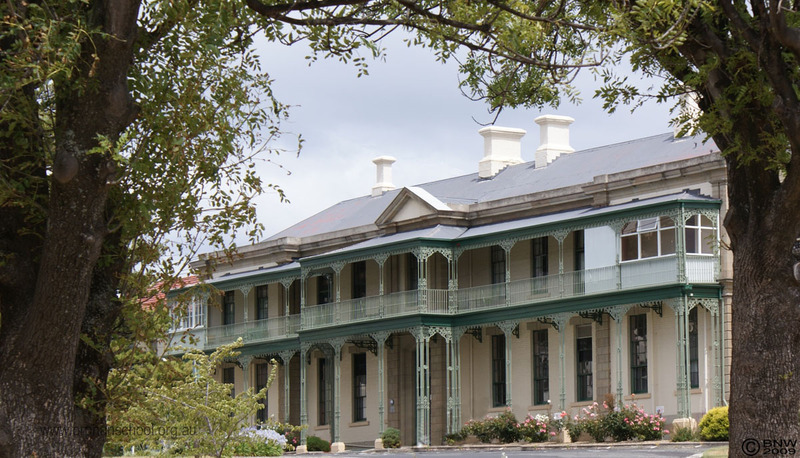 For more than 180 years sections of the Precinct have been associated with the provision of institutional care and services for Tasmanians in need. 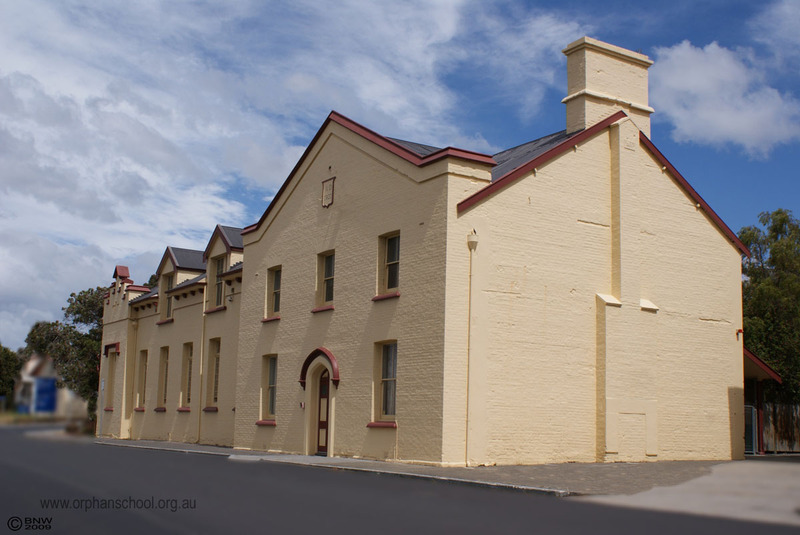 Following the closure of the Orphan School in 1879 the buildings were operated for some years as the Male Division of the New Town Charitable Institution. An Infant Orphan School, added in 1862 became the Female Charitable Institution in 1874. In the twentieth century several buildings were constructed to provide care for war veterans, children with paralysis, the mentally impaired and elderly people suffering from early dementia. 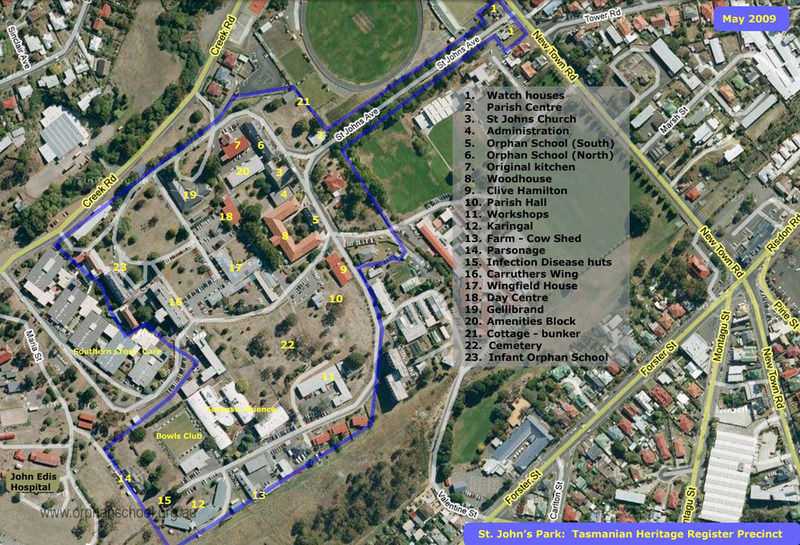 In recent times the Precinct has provided administrative welfare services and operated as an aged care facility. 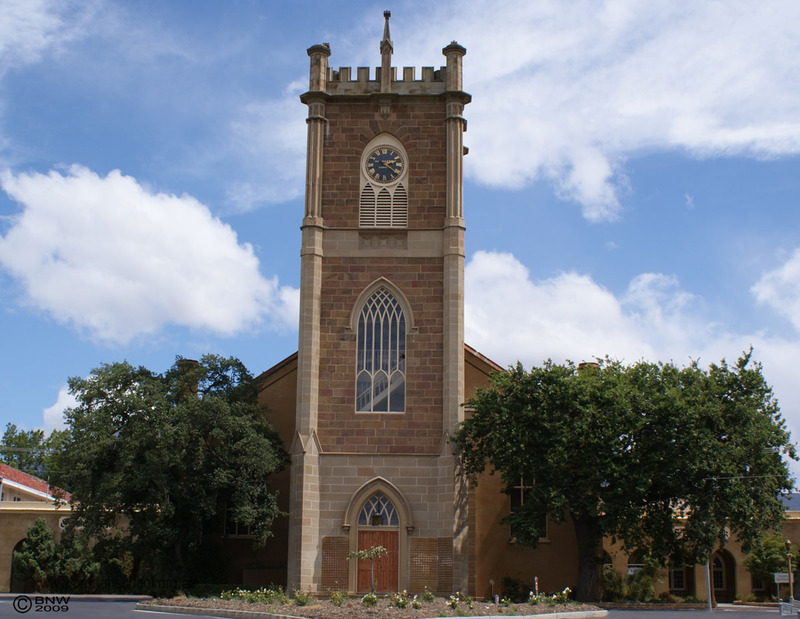 The significance of the Precinct is architectural, historical, social, cultural and archaeological and while various individual buildings have heritage registration at either the local, state or national level the significance of the site as a whole is not formally recognised, and no overall conservation plan has been developed to ensure the long-term preservation of this important Precinct.